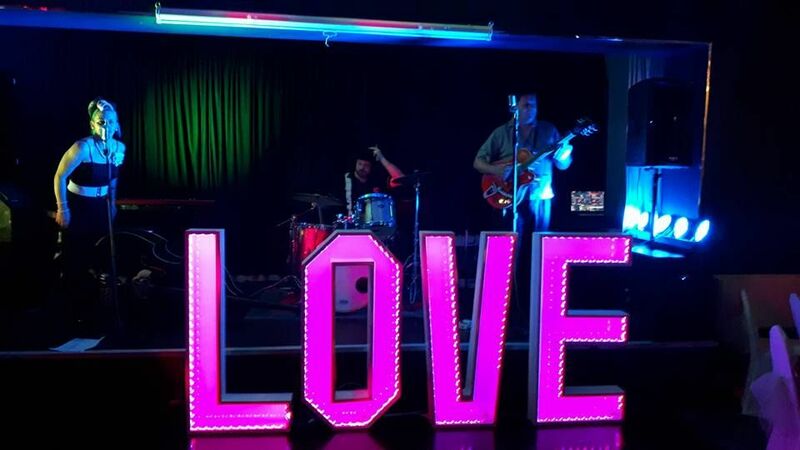 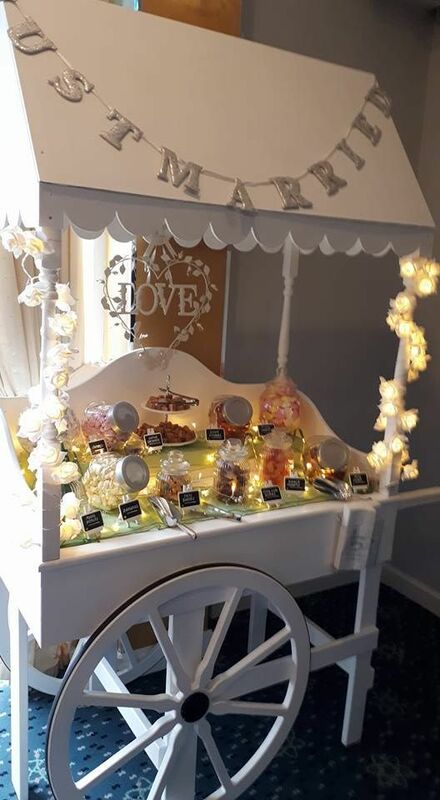 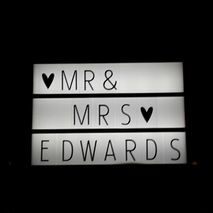 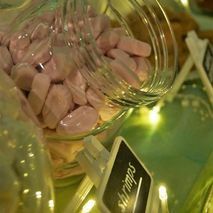 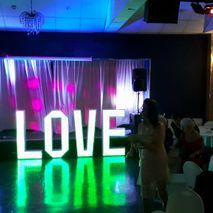 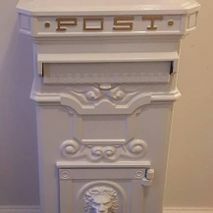 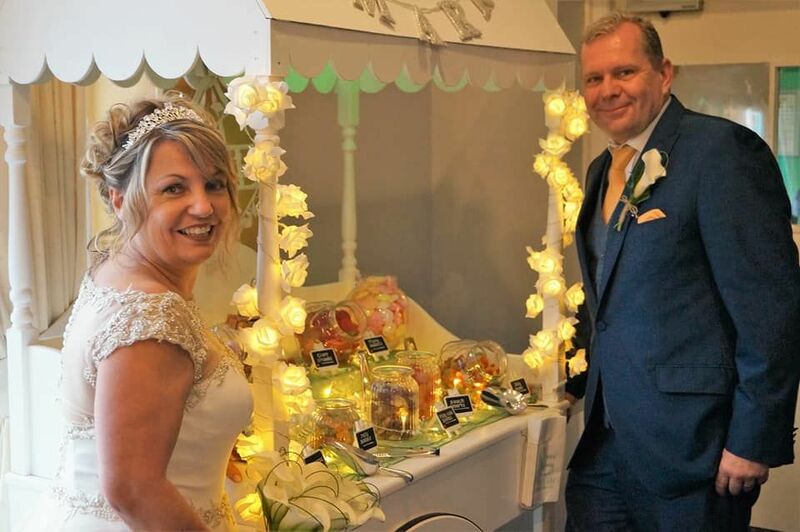 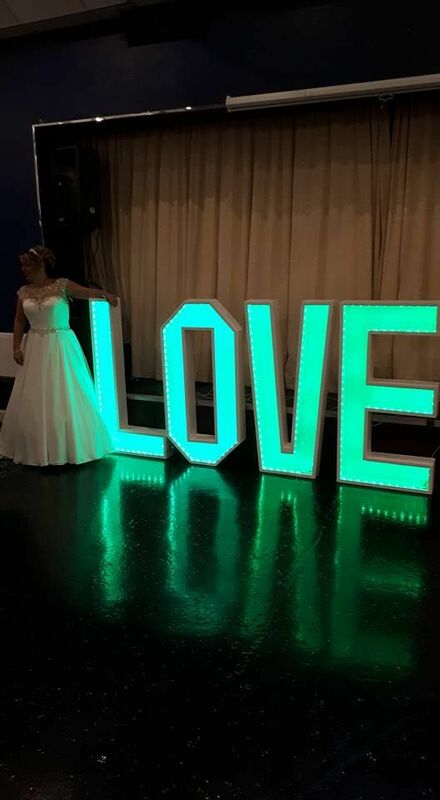 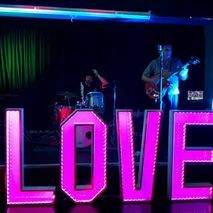 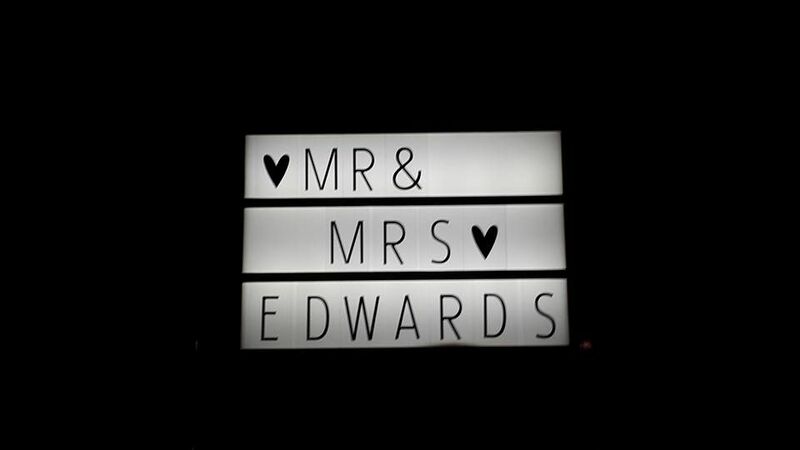 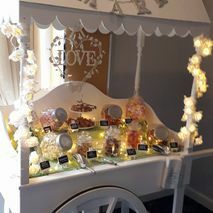 Based in Shropshire, Sweet Love Hire is the premier choice for wedding centrepieces, candy carts, and other decoration to make your event extra special. 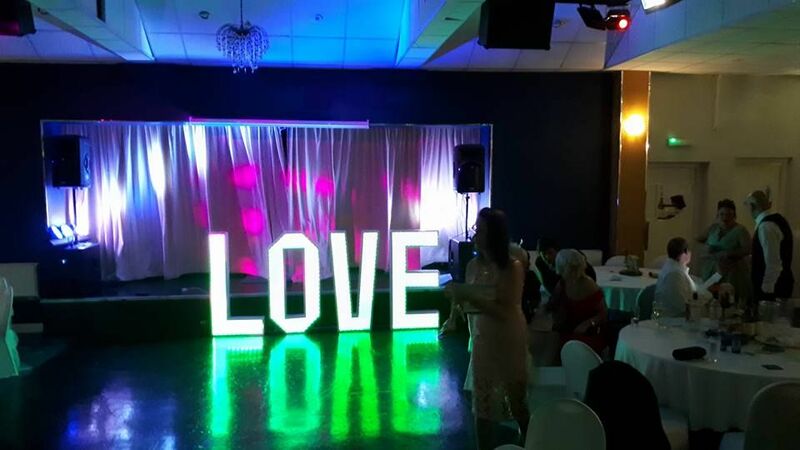 We’re a family-run business, and this means that you receive a passionate and personalised service at all times. 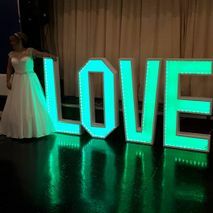 Our aim is to add a special touch to your big day, and attention to detail is one of our passions. 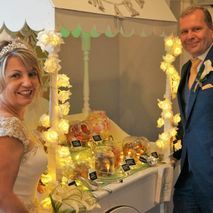 As a husband and wife team, we know how important these events are and our bespoke packages are designed to suit everyone. 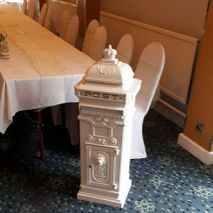 Call us today to make an initial enquiry. 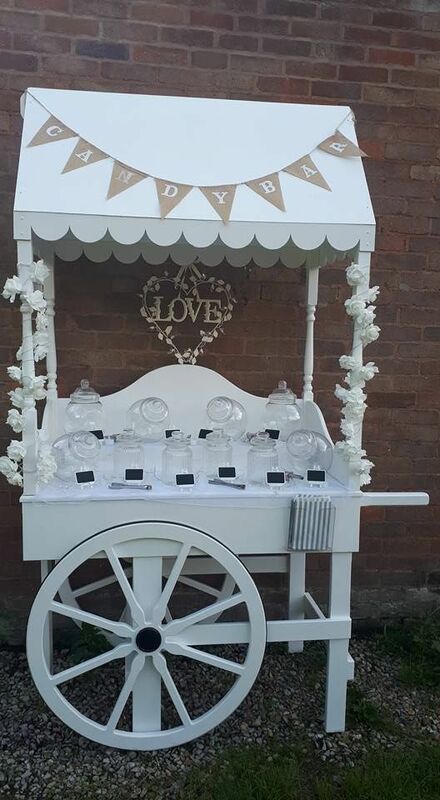 Our excellent range of products is handmade, and this allows us to stand out from the crowd. 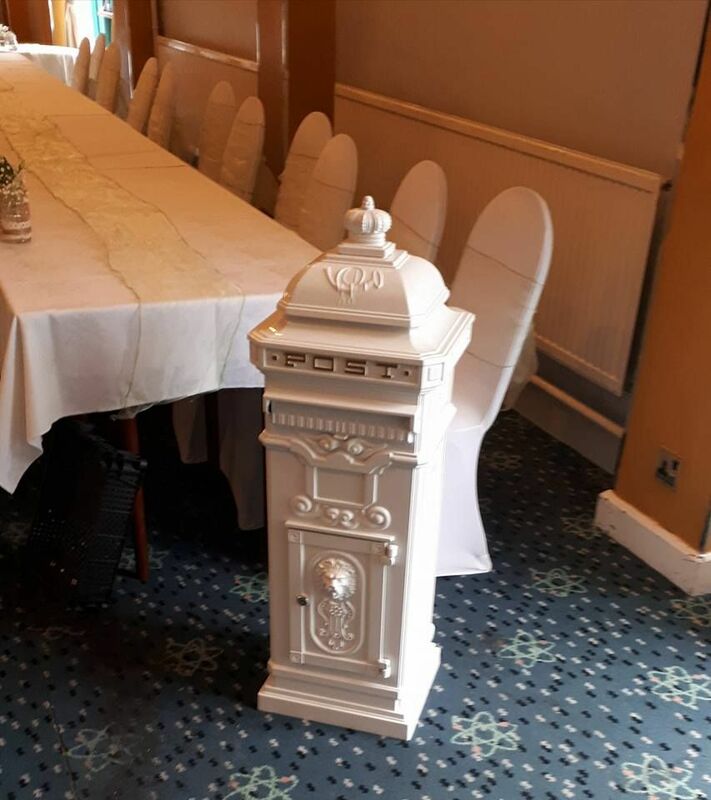 Everything is completed to the highest standards, and you’re guaranteed a bespoke service with us. 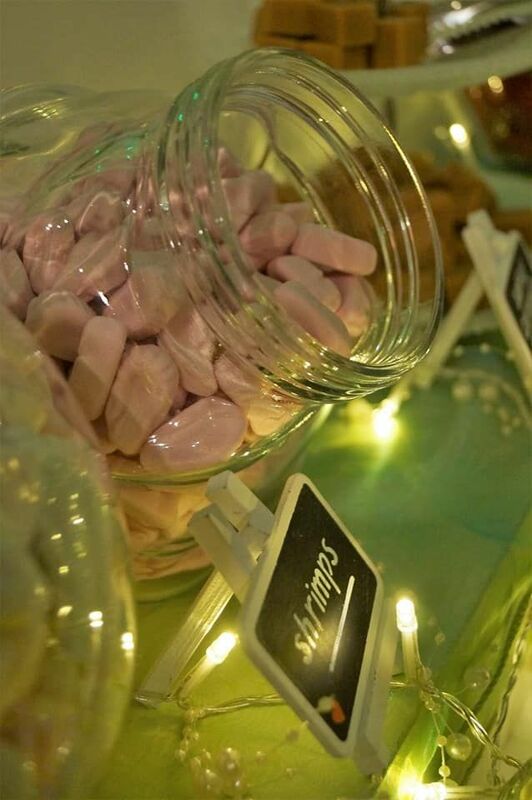 There are options for every taste, budget, and event, so give us a call today. 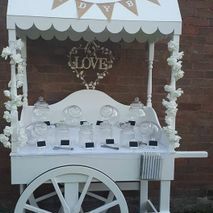 Contact us, in Shropshire, to speak to our team about the excellent wedding centrepieces and other options we provide.